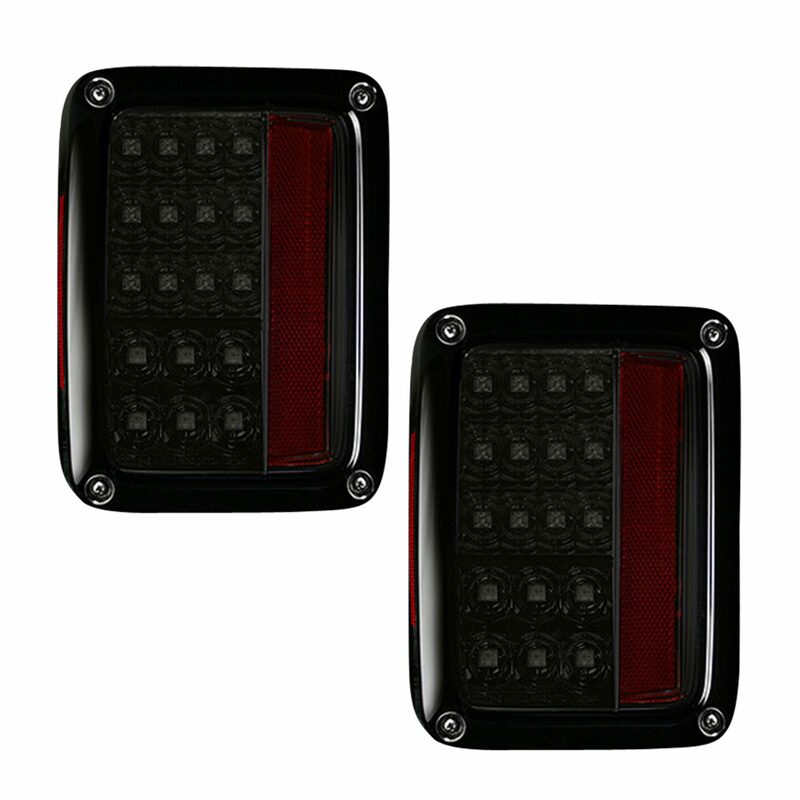 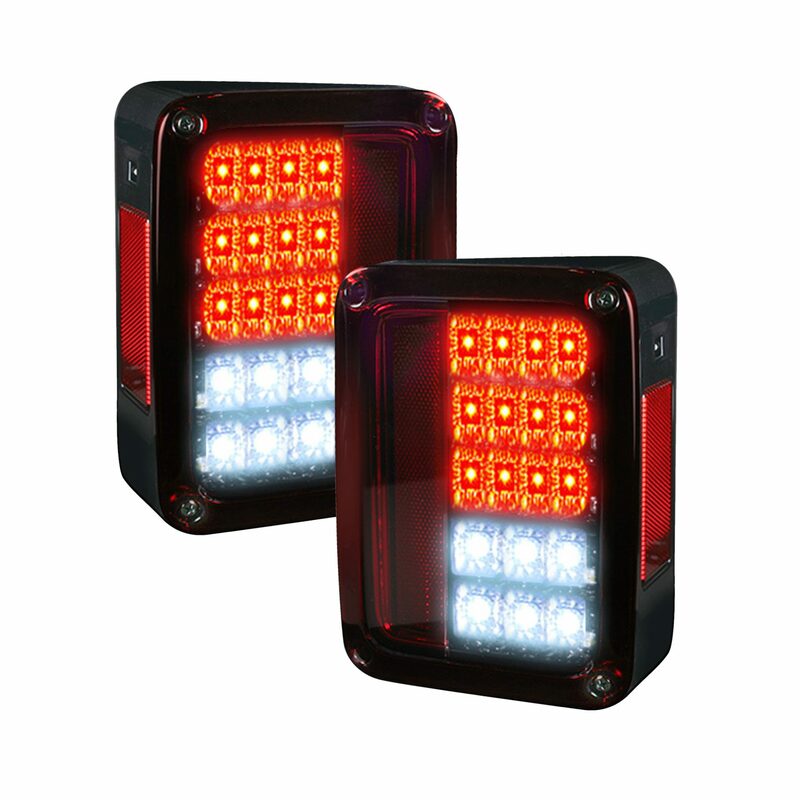 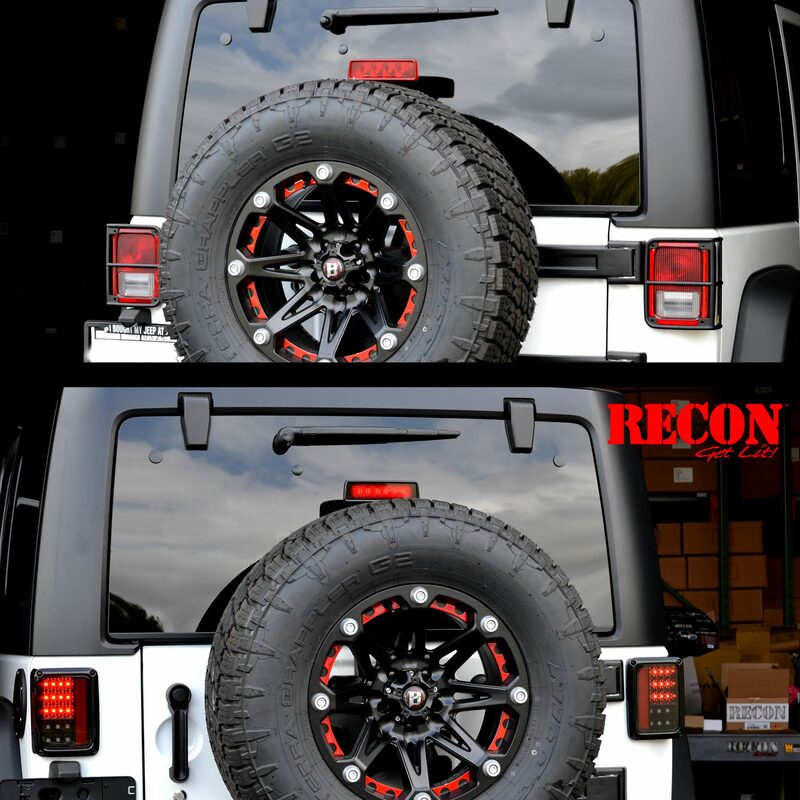 RECON’s new Jeep Wrangler LED tail lights are what 07-18 Jeep J/K Wrangler owners have been waiting for. 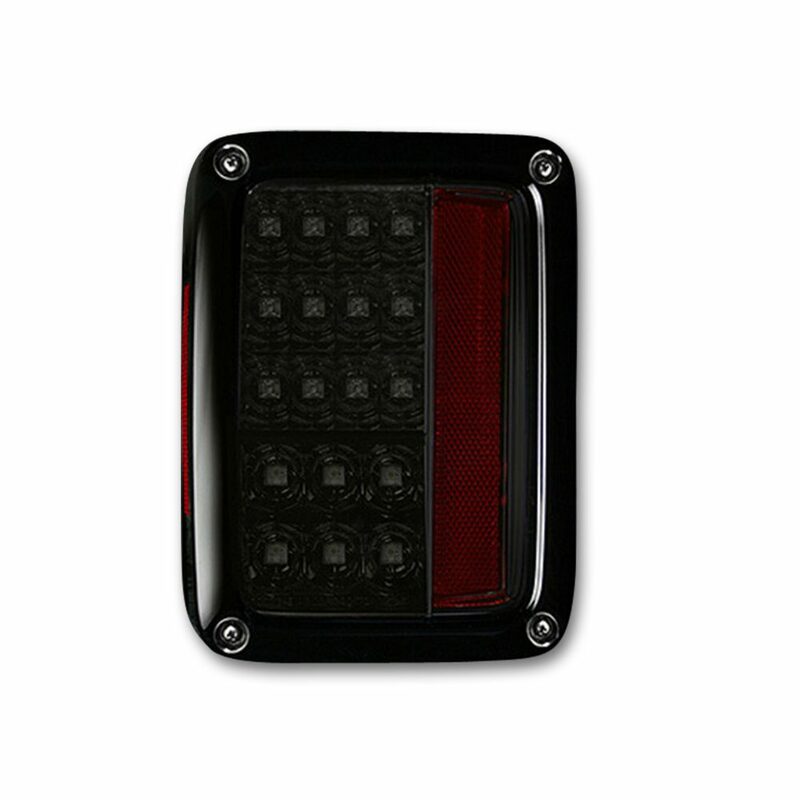 Finally an LED tail light boasting better than OEM build quality with the brightness RECON is known for. 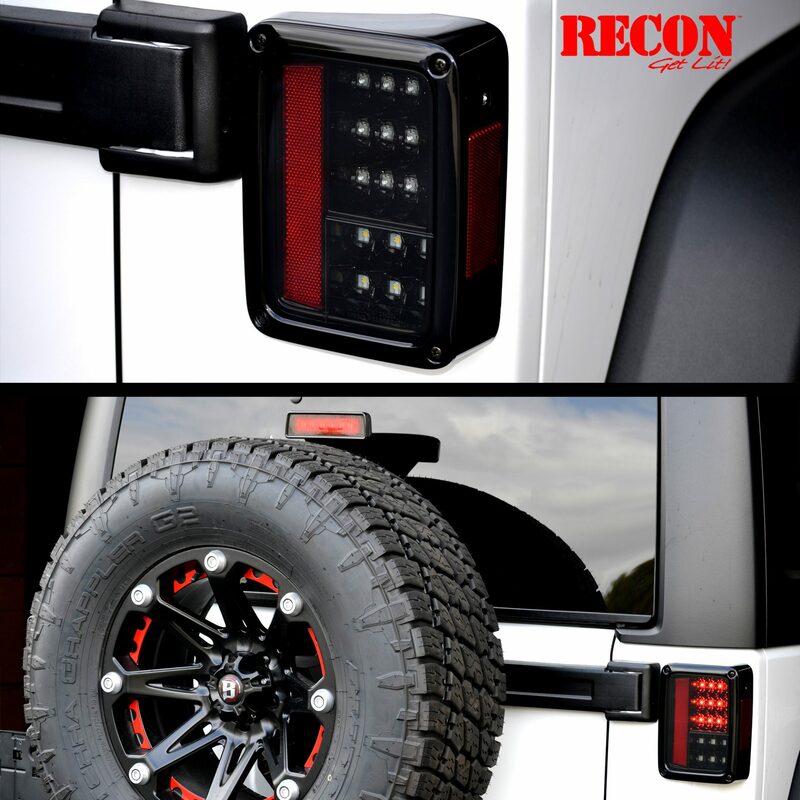 Get a set today…only from RECON Truck Accessories. 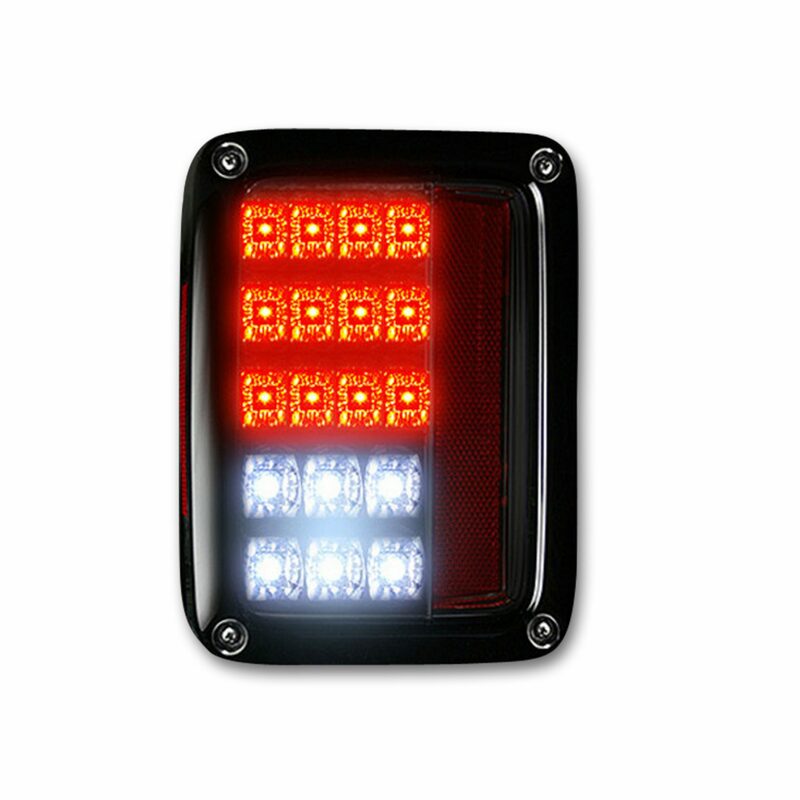 The leader in Aftermarket Vehicular LED Lighting.